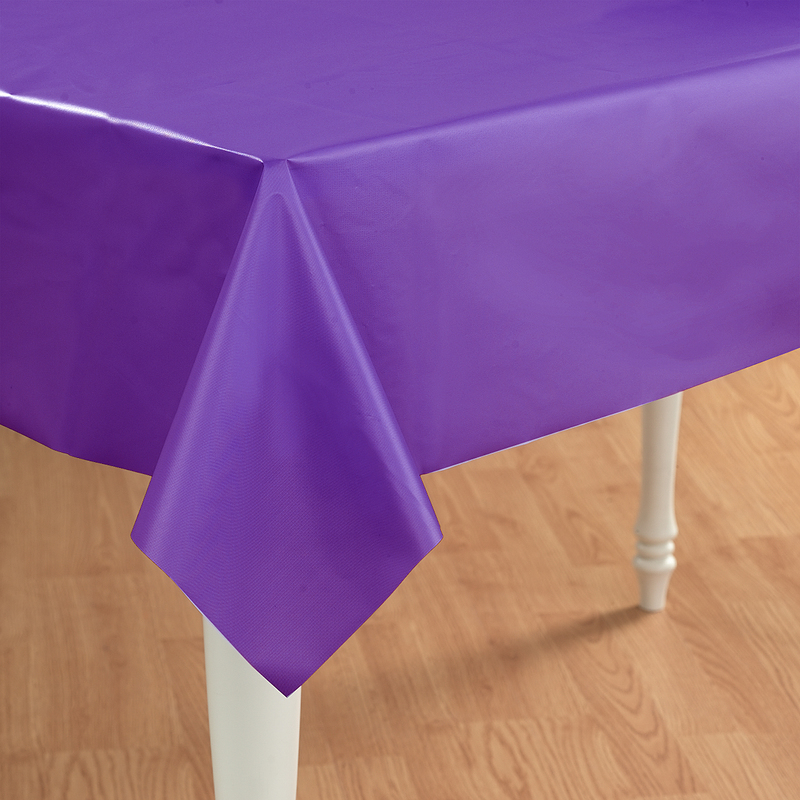 You can use this Perfect Purple (Purple) Plastic Tablecover as a fun way to decorate for your child’s birthday party. 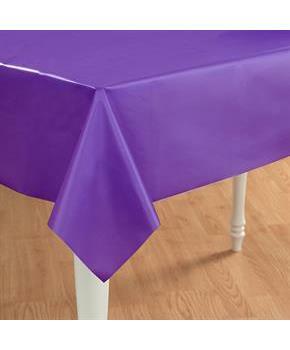 This vibrant purple tablecover is made of plastic and measures 54” x 108”. 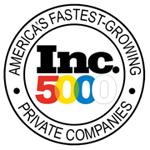 Includes: 1 Perfect Purple (Purple) Plastic Tablecover.